ALVIN AILEY, American dancer, choreographer died (b. 1931); an African American modern dancer and choreographer who founded the Alvin Ailey American Dance Theater. Ailey started the American Dance Theater, in 1958 featuring primarily African American dancers. He integrated his dance company in 1963. He also directed; one notable production was Langston Hughes’ Jericho-Jim Crow (1964). The American Dance Theater popularized modern dance throughout the world with his international tours sponsored by the U.S. State Department. As a result of these tours, Ailey’s choreographic masterpiece Revelations, based on Ailey’s experience growing up as an African American in the South, is among the best-known and most frequently seen of modern dance performances. 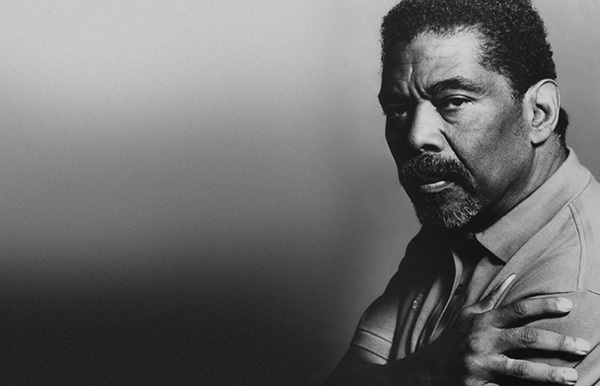 After his death, the American Dance Theater was renamed the Alvin Ailey American Dance Theater. Ailey has been memorialized by the renaming of West 61st Street between Amsterdam and Columbus Avenues in New York City as “Alvin Ailey Way”; the Alvin Ailey American Dance Theater was located on that block at 211 West 61st Street from 1989 until 2005, when it moved to a new, bigger facility at the corner of West 55th Street and Ninth Avenue. Ailey was awarded the Kennedy Center Honors in 1988. He died of AIDS, at the age of 58.